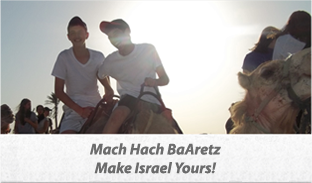 Mach Hach BaAretz is an amazing and inspiring 5-week Israel summer tour for 10th graders. 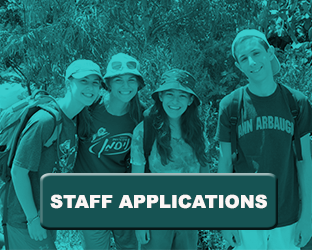 Fall in love with the country and form an everlasting bond with its people! Thank you Mach Hach parents 2018!